Download free model ship plans and drawings. Enter your e-mail and you will receive the updates about new drawings and ship model plans every week. 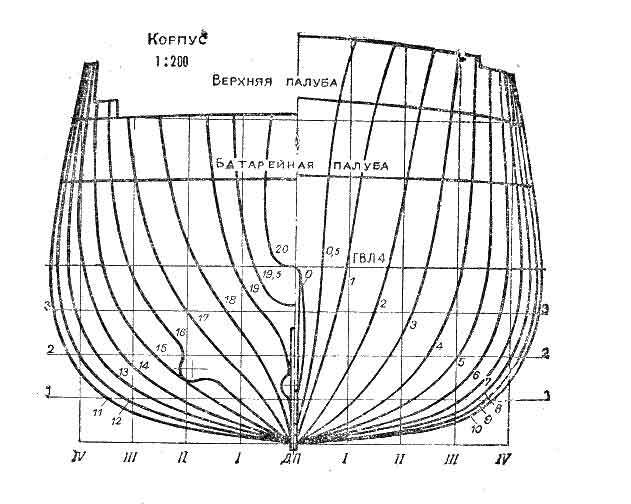 Download free boat model plans and drawings!